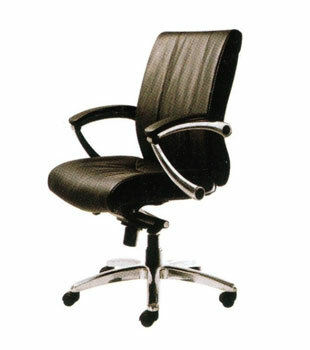 Executive Midback Arm Chair, swivel, gas lift, metal synchronized mechanism (1-Locking) c/w heavy duty nylon legbase with castor. 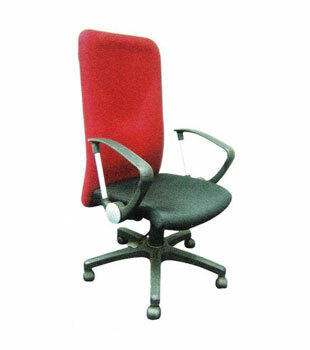 Executive Lowback Arm Chair, swivel, gas lift, metal synchronized mechanism (1-Locking) c/w heavy duty nylon legbase with castor. 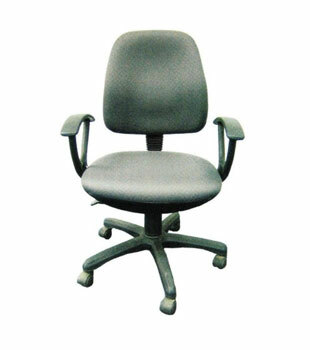 Executive Arm Chair, swivel, gas lift, adjustable armrest, synchronized mechanism c/w 5 pronged heavy duty nylon legbase with castors. Unit upholestry in Fabric. 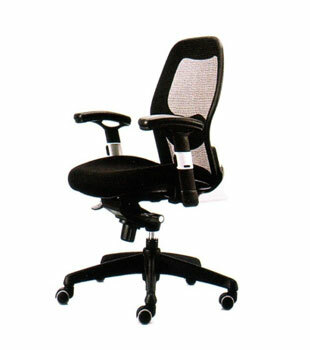 mechanism with multi-locking c/w heavy duty 5 pronged nylon legbase with castors. duty aluminium legbase with castor. Unit upholestry in Fabric. 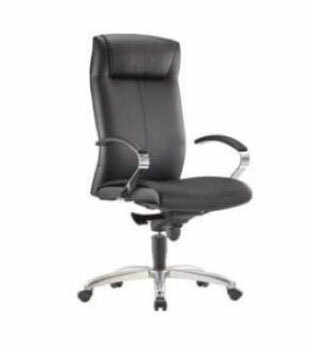 Executive Midback Arm Chair, swivel, gas lift, tilt, c/w 5 pronged heavy duty nylon legbase with castor. Unit upholestry in Fabric. 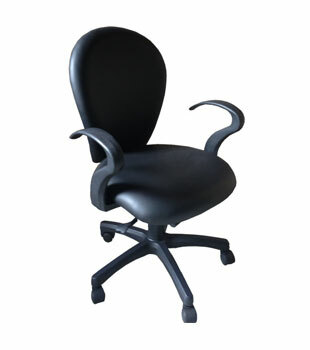 Lowback Office Arm Chair, swivel, gas lift, tilt, c/w 5 pronged heavy duty nylon legbase with castor. Unit upholestry in Fabric. 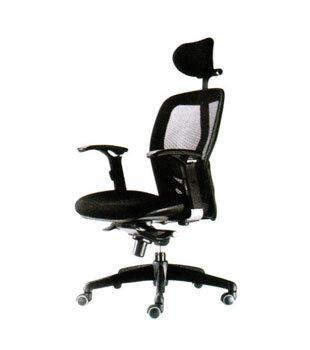 Lowback Task Arm Chair, swivel, gas lift, tilt, c/w 5 pronged heavy duty nylon legbase with castor. Unit upholestry in Fabric. duty nylon legbase with castor. Unit upholestry in Fabric. 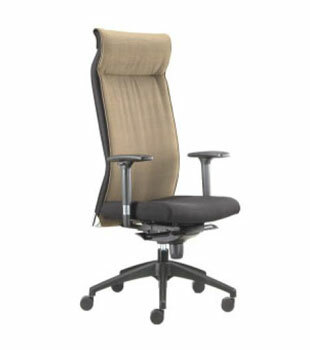 ZENA Highback Mesh Chair, swivel, gas lift, fabric seat, mesh back, adjustable PU armrest, lumbar support, knee tilt synchronized mechanism c/w 5 pronged heavy duty nylon legbase with castor. 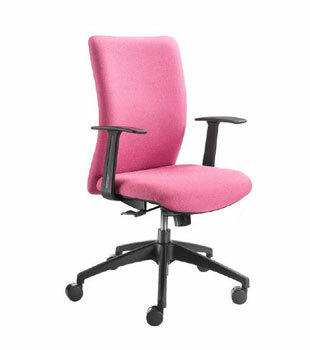 ZENA Midback Mesh Chair, swivel, gas lift, fabric seat, mesh back, adjustable PU armrest, lumbar support, knee tilt synchronized mechanism c/w 5 pronged heavy duty nylon legbase with castor. 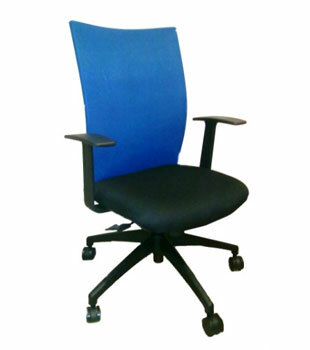 EDEN Highback Leather Chair, swivel, gas lift, knee tilt, synchronized mechanism c/w 5 pronged heavy duty aluminium legbase with castor. 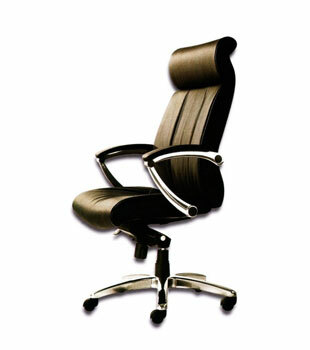 EDEN Midback Leather Chair, swivel, gas lift, knee tilt, synchronized mechanism c/w 5 pronged heavy duty aluminium legbase with castor. 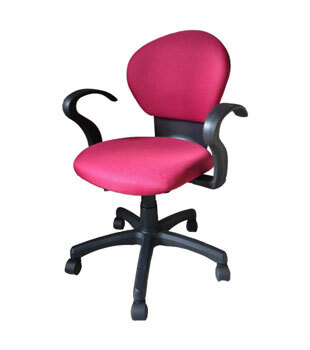 © 2015 YS Storage & Office Systems Pte Ltd, all rights reserved.